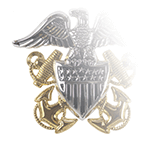 In the Navy or Coast Guard, four half-inch gold sleeve stripes are worn by Captain, highest of the non-Flag Officer ranks. 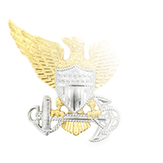 In the Coast Guard Auxiliary, four half-inch sleeve stripes (silver, not gold) is an insignia—along with a color-coded Auxiliary shield—indicating a variety of positions in organizational leadership encompassing several offices and roles. 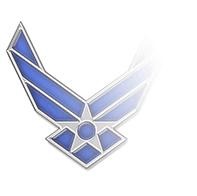 As their titles imply, the District Chief of Staff (DCOS) and District Captain (DCAPT) positions are at the District level, with a vote held by members of the District board determining who is selected to serve. 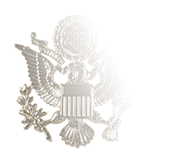 Four other four-stripe positions—Deputy Assistant National Commodore (ANACOd), Director (DIR), National Commodore Administrative Assistant (N-AA), and Senior Fellow—are selected by the National Commodore (NACO) or by another Auxiliary official selected by the NACO. 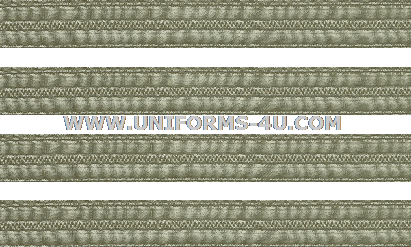 Worn on the sleeves of the Dinner Dress Blue Jacket and Service Dress Blue Coat, these four lace stripes are spaced 1/4-inch apart, with the first one positioned parallel to and 2 inches from the cuff of the sleeve. 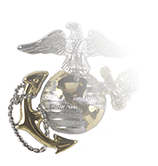 An Auxiliary shield with a red or blue “A” indicates elected or appointed positions and is placed 1/4-inch above the topmost lace—click on the product titles below to add the appropriate shield to your shopping cart!